 Same-day MRI Scans Boost Radiology Productivity - ONRAD, Inc.
patient throughput rose by 38%. department was open during the study period. full-time position to 3.5 and to four full-time positions when volume warranted. 5) on an average day after the changes. scan, including postprocessing of images. new processes improved by 25%. policies in place, monthly throughput advanced to 482 patients (­± 38). under the old procedures to an average of 22.5 MRI exams per day. stays,” Zhang and colleagues wrote. satisfaction possible without increasing technologists’ workload.